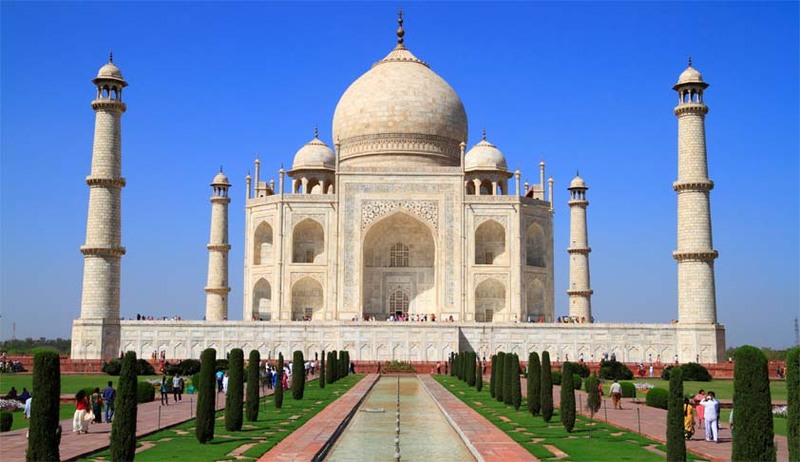 We are concerned at the change of the colour of the Taj Mahal. It became yellowish, then turned brownish and now its greenish. Why is it happening? What is going on?? a bench of justices Madan B Lokur and Deepak Gupta asked the Centre on Tuesday. SC asked Additional Solicitor General ANS Nadkarni who represented the Centre to take assistance of experts from India and abroad to first assess the damage and then take steps to restore the historic monument. “If the situation required and you are unable to get to the root of it, you can even bring experts from outside the country”, it said. "We don't know whether you have or perhaps don't have the expertise. Even if you have the expertise, you are not utilising it. Or perhaps you don't care," it said. After Nadkarni said the management and protection of the monument were being done by the Archaeological Survey of India, the bench fixed matter for further hearing on May 9. The judges said: “The steps proposed are not enough. The state should come out of its bureaucratic approach and explore long-term steps. A larger and broader perspective of the entire scenario should be taken into account by the state government and the stakeholders should sit together and come out with ways on how to preserve and protect the monument for the future generations”.